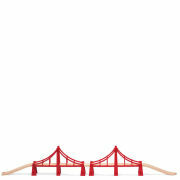 The Brio Advanced Expansion Wooden Railway Track Pack is an eleven piece pack that includes curved crossings, switches, T junctions, crossroads, stop ends and ramp. 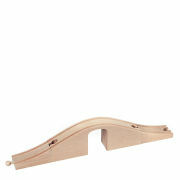 Add it to the Brio road and rail sets for exciting imaginative play. 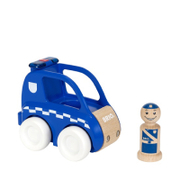 Wooden and durable, it's made to Brio's high standards. Suitable for three year olds and upwards.